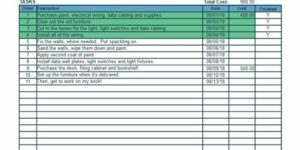 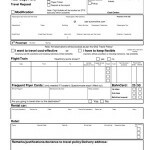 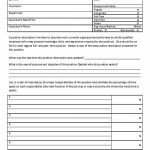 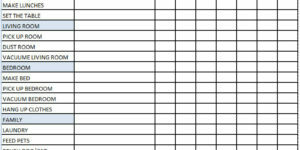 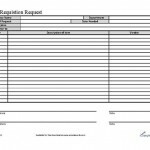 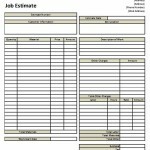 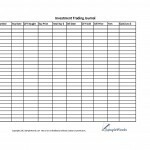 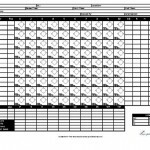 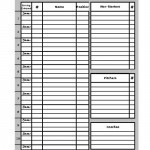 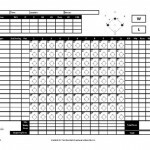 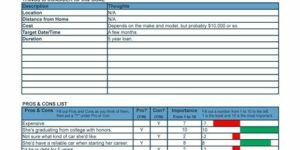 In this archive, you will find free printable Form Documents for various business and personal uses. 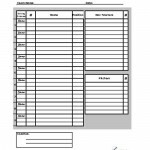 Forms are usually in Microsoft Excel or Adobe Acrobat PDF format with some type of open entry or field. 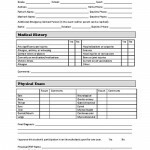 In these fields you can to fill out information used to organize a specific task.